Thomas Crane (1808�1859) was an English artist, portrait painter, and the father of Walter Crane. He should not be confused with his son, also named Thomas Crane. Thomas Crane showed initial promise as an artist and moved to London, the capital of the British art world, to pursue his career. 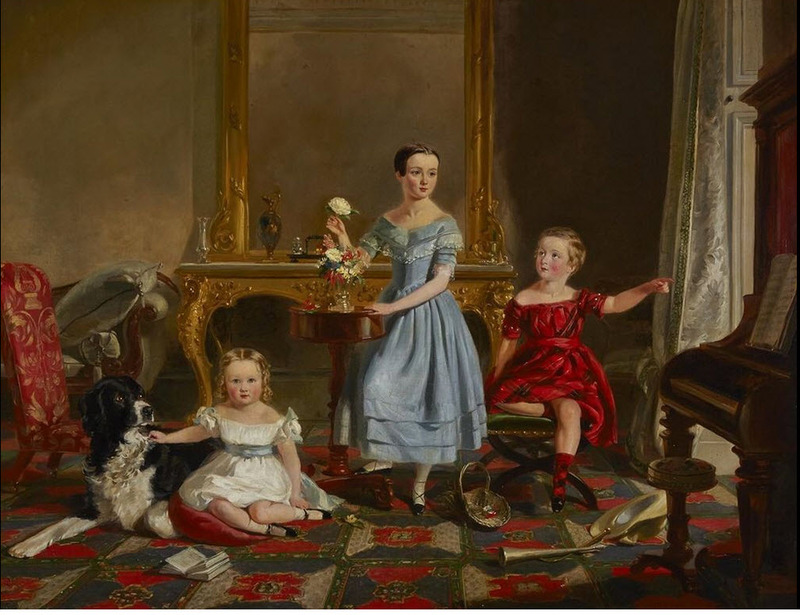 However Thomas suffered from pulmonary disease and he found the smog filled air of Victorian London unsuitable, so his family moved many times to various rural locations. As a result, he remained primarily a provincial painter and never made it into the upper strata of the London art world, although he was elected treasurer of the Liverpool art academy. He died in July 1858 and was survived by his widow and four children, among them the renowned artist and illustrator Walter Crane. 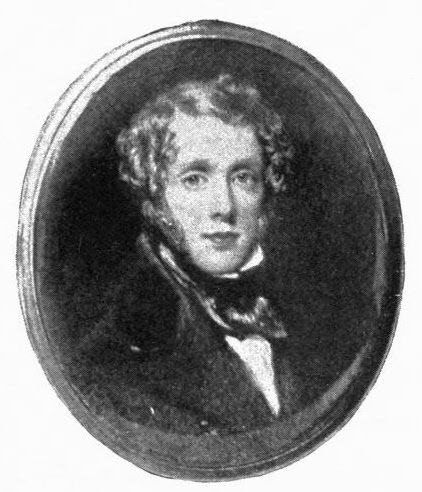 His son, Thomas Crane, also became an illustrator and his daughter Lucy Crane was a writer and art critic. Thomas Crane was best known as a portrait painter. His obituary described him as a "provincial celebrity" and noted that his strength lay in painting portraits of women and children, both in watercolor and oil. Like his more famous son, Thomas Crane also illustrated a children's book. Today he is largely forgotten, and receives only passing mention as the father of Walter Crane.